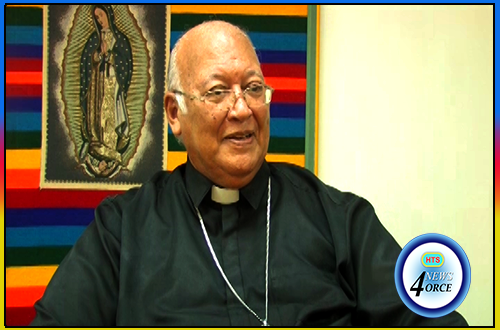 The Archbishop of Castries says a recent decision by Pope Francis is good news, but not new news. On Monday, the unconventional pontiff issued a letter indefinitely enabling priests and bishops to forgive women who have had abortions. This came at the end of a special year of mercy declared by Pope Francis from December 8th 2015 to November 20th 2016, during which priests had been given the ability temporarily.